Port Isaac, was a busy coastal port from the Middle Ages to the mid 19th century when it was a buzzing and busy harbour with cargoes like stone, coal, timber and pottery being loaded and unloaded daily. Stone, ores, limestone, salt, and heavy commodities were shipped and trans-shipped in Port Isaac’s little harbour until the 19th century. 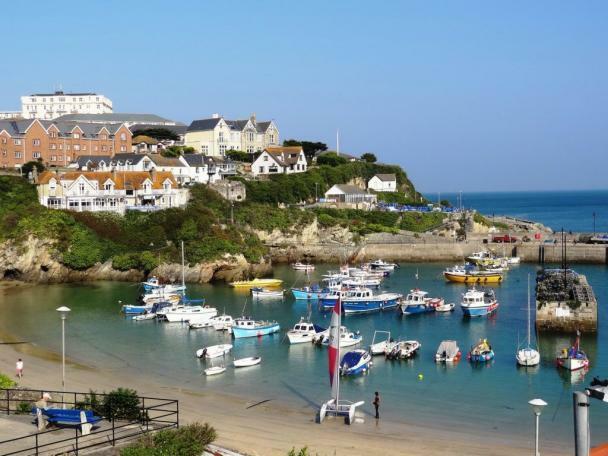 The railway and the motor lorry finally ended the coastal trade and at the start of the 20th century, creating the Port Isaac holiday village that we know today. Fishing and fish processing were also important and today there are still fishermen working from here although the village is now more popular as a tourist hotspot. 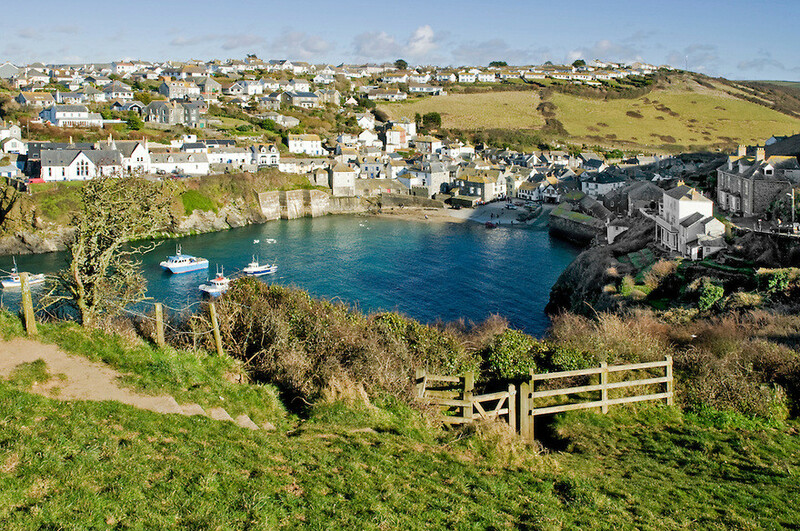 The Village of Port Isaac has also been placed on the TV map more times than one may like to remember! Most recently the Port Isaac has become associated with the TV series ‘Doc Martin’ in which the village was transformed into the fictional Port Wenn. Doc Martin a British television comedy drama starred Martin Clunes as a doctor whose tactless manner causes mayhem in the small Cornish community of Port Wenn. 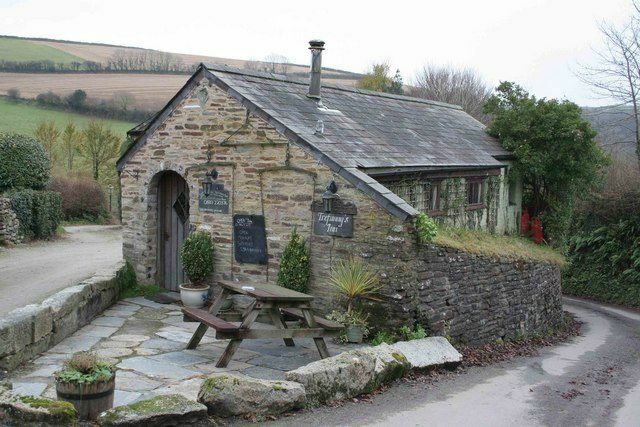 Created by Dominic Minghella, The series was filmed on location with filming of most interior scenes and production carried out in a converted barn at a local farm. For coast path walks, there are several convenient points at which to place your feet, all signposted. One of the best surfing beaches in North Cornwall is Polzeath just four miles away. Dogs are not permitted on this beach from April to September, but the adjacent, wide beach of Daymer Bay (five miles) has excellent, fine sand and is available to all. During the long summer months visitors book fishing or scenic trips from Port Isaac harbour to take in the rugged and dramatic coastline. 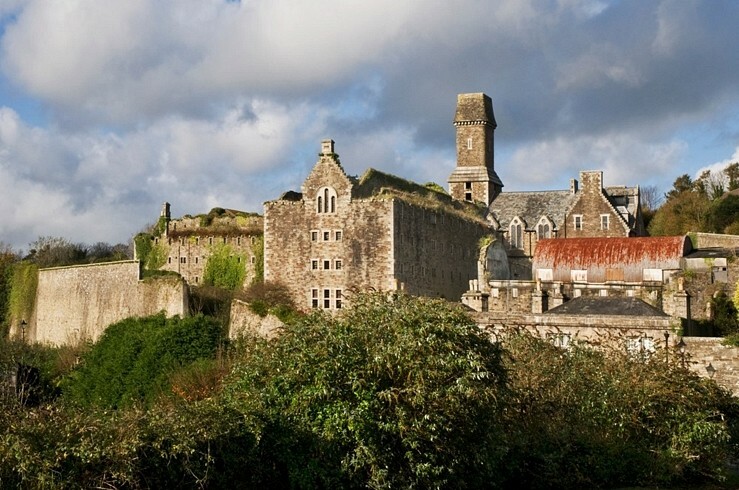 Two steam railways in the area are the Bodmin Steam Railway – standard gauge and the Launceston Steam Railway – well worth a visit for the trainspotters of the world.